Cape Town - Mobile operators in SA have warned that continued long-term power outages could bring down cellphone networks. The warning comes as South Africans face a bleak outlook from power utility Eskom, which says it cannot guarantee that electricity demand will be met owing to a range of factors including a maintenance backlog. Mobile networks, in turn, are trying to deal with the power crisis. "We are liaising with Eskom and have contingency plans to deal with each stage of load shedding. Having said that, once power outages go beyond that two to four-hour window in a particular area, network connectivity will be severely impacted," Vodacom executive head of media relations & social media Richard Boorman told Fin24. Most of the operator's base stations have back-up power that can last up to four hours, and Vodacom has a strategy to maintain the integrity of the system. "We've got over 10 000 base stations in SA, and almost all of them have some kind of back-up power source. The vast majority have battery back-up, which is usually good for two to four hours' power. On top of that, all of our key installations have permanent generator back-up, and we have mobile generators to move to key sites if needed," Boorman said. As Eskom load shedding bites, mobile subscribers could see an erosion of service, warned MTN. 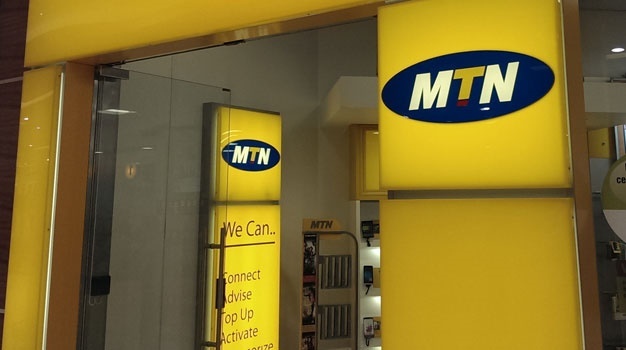 "The planned power outages would negatively impact on MTN's ability to provide connectivity to its customers, but the operator is working tirelessly to ensure that service disruptions are minimal," Bridget Bhengu, senior manager of PR and communications at MTN SA, told Fin24. Cell C also indicated that prolonged load shedding could have a severe impact on the network, but that it has done its utmost to prepare for the worst. "Cell C has a comprehensive business continuity plan in place and its core and individual sites are well protected. The company’s network will be sustained during Stage 3 load shedding. Cell C also has agreements in place with the likes of Neotel and Teraco, both of which can fully operate off-grid," a Cell C spokesperson told Fin24. Eskom has failed to deliver a reliable power supply and the utility employs load shedding even as it consistently warns that the strain its system may result in a catastrophic shutdown. On Monday, Eskom said that the rest of the week may see its network severely constrained. "The system is extremely constrained today and for the rest of the week. The demand forecast for the evening will not be met by available generation capacity, which has led to the implementation of Stage 1 load shedding from 16:00. Throughout the summer season, any extra load or faults in the system may lead to load shedding," Eskom said in its bi-weekly system status bulletin. Domestic users in SA account for around 17% of consumption, while industry takes up 37.7% and mining 15%, according to the government gazette on electricity pricing policy of 2008. The utility has available capacity of around 31 000 MW, but owing to maintenance and technical faults has warned that it will struggle to meet that demand. In winter, the power demand is expected to escalate and if the current status persists, SA could be in for a dark season. Vodacom said implementing alternative power for all its base stations is not economically viable. "We are looking at longer-term plans, but the options are limited. 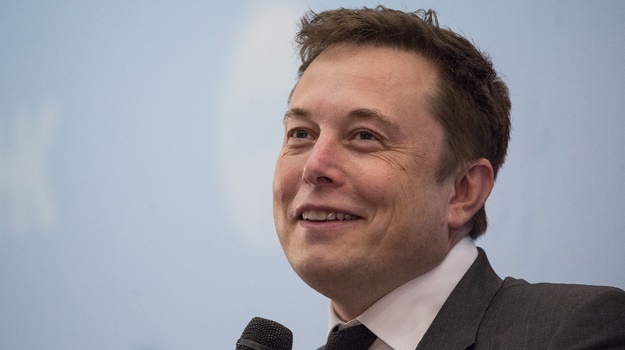 It would be prohibitively expensive to re-equip all sites with significantly larger battery back-up systems," Boorman told Fin24. "We do have experience in solar and wind power for remote base stations which we can look at applying more widely, but that’s unlikely to be a magic bullet either given the challenges of installing that type of equipment in a dense urban setting," Boorman said. MTN said it is preparing to hunker down for a scenario where electricity would remain unreliable for several months. "Following Eskom's recent announcement that its generation capacity would be severely constrained in the next few months, MTN has prepared its network for prolonged power outages by installing more batteries and generators as back-up power at many of its critical and high-profile sites. "Furthermore, MTN has entered into strategic partnerships with fuel suppliers to periodically supply fuel for generators that power its core network components. The transmission network and radio network are powered by battery back-up and in some cases mobile generators," said Bhengu. But should SA be hit by a blackout, it is unlikely that mobile networks could continue to operate, she added. "In the event of a total blackout, MTN will not be able to keep the entire network live but it will endeavour to keep big business and high density areas operational."